You know the drill. Your company has decided to outsource IT. Your team searches for and finds reputable and skilled IT providers and, after much give and take, mutually beneficial partnerships are forged. With such upside potential, it comes as a surprise that these outsourcing arrangements often fail. Below, we explore 3 missteps that must be recognized and overcome to ensure the success of your partnership. MISSTEP 1. Believing that excellent service is gained by investing substantial levels of time, energy, and training on the ins and outs of the contract or Service Level Agreement (SLA). Research indicates that most companies are significantly unhappy with their IT outsourcing partners’ service, quality and consistency. It is interesting to note, however, that the thoroughness and quality of the SLA had little impact on overall client satisfaction (Performex® Research Data 2014-2016). Excellence in service only comes as client and vendor teams communicate clearly, show mutual trust and respect, and are fully engaged. This doesn’t happen automatically, of course. It comes through expert planning, education, leader development and accountability. MISSTEP 2. Reacting to management and customer service issues as they arise. Nearly half of outsourcing employers report that the service quality of their providers and their poor response to problems are the most frustrating issues in their outsourcing relationships (Deloitte’s “2014 Global Outsourcing and Insourcing Surveys”). In our experience, very few firms that outsource some of their IT functions properly prepare their managers for the challenges they will face while trying to lead and organization with 3rd party providers. Proactive instruction, where managers of both teams are equipped with the necessary skills and competencies to effectively address unexpected issues, offers nearly immediate ROI. MISSTEP 3. Allowing an “us” versus “them” mentality to develop. 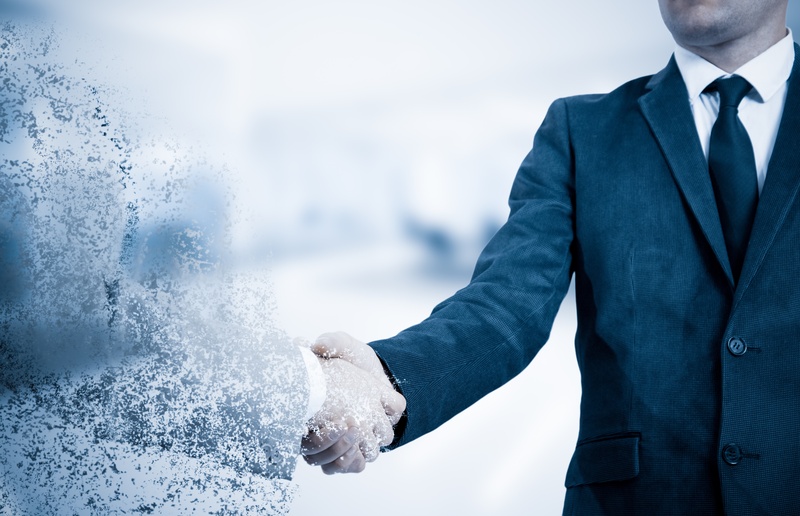 When an organization transitions IT functions to an outside vendor, the remaining IT managers fear the strategy and how it will affect them in both the near and long term. Some may even secretly hope for outsourcing failure. Some the of the fear is justified. They earned their current jobs due in part to technical expertise, but their new roles require being skilled at vendor performance management. Success now requires relationship skills and influence. Without proper tools, morale—and quality—will suffer. The skills and behaviors needed to lead third-party teams to success are often foreign and challenging even for the best leaders. Performex® proprietary programs create successful partnerships by providing both the business team and external IT firms expert instruction for making even the most challenging outsourcing relationship work. How do your team's vendor management skills stack up? Take our complimentary 12-question assessmentto find out! Learn more about the Vendor Performance Management & Alignment Program from Performex,® supporting innovation-driven organizations in today’s war for technical talent.